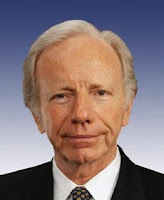 At a news conference with Senators John Kerry (D-Mass) and Lindsey Graham (R-SC) yesterday, Senator Joe Lieberman (I-Conn) decided to bring the Artist Formerly Known As Prince and now known as Prince again, into the debate to pass a global warming bill in the U.S. Senate. 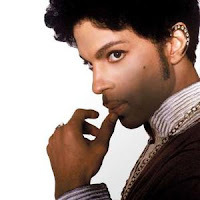 "You remember the artist formerly known as Prince? This is the market-based system for punishing polluters previously known as 'cap and trade.' "
Senators Lieberman, Kerry and Graham also said they favored expanding offshore drilling for oil and natural gas, an increase in nuclear-power plants and more money for research to reduce emissions from coal plants. AAEA opposes expanded offshore drilling for oil and natural gas. We support nuclear power plants and we support research and development to reduce emissions from coal plants.